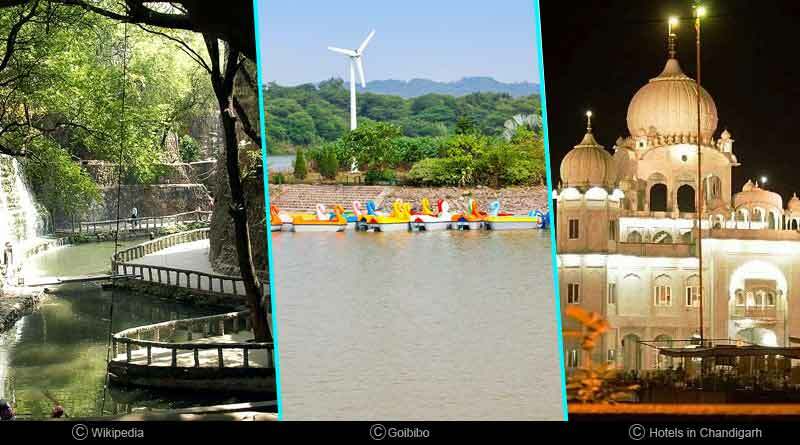 Looking for options to explore the best places to visit in Chandigarh? The City Beautiful, as Chandigarh is popularly known as is also India’s first planned city. Miles before you enter the city you can get a hint about its organized infrastructure and commendable planning. Its planned map also makes it easier for you to locate things and keeps traffic in check. From luxury gardens to gallantry malls, to mesmerizing hills on the outskirts, this place has so much to provide to its every visitor. 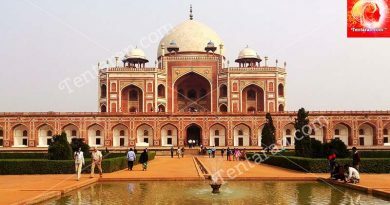 Originally known as Zakir Hussain Rose Garden, named after Dr Zakir Hussain, former President of India. Spread across a sprawling 30 acres with more than 1600 species of Roses. A real delight to the nature lovers, it is best visited during May or February/March. An annual Rose festival is organized in February/March. The hills got their name from the appearance of the hills which is bluish in colour. The ‘Mor’ is a Hindi word for ‘Peacock’ which has shades of blue and other natural colours. Looking for a place to escape from the hustle and bustle of city life, this place can be an ideal spot to spend some quality time or to cherish your solitude amidst nature. Not very far off from the Morni Hills. If you have a religious bent of mind, then visiting this place can be a good option. Has great historical and religious significance as Sikh Guru Shri Guru Gobind Singh Ji had once visited and rested at this place in the past. Created by Shri Nek Chand, this garden is a major tourist attraction in Chandigarh. Displays various sculptures which were created using scrap and other discarded materials. Initially, it was an illegal construction done by Nek Chand, which was when discovered, was ordered to be demolished. However, one of the officials recognized his rare art and he was asked to finish his creation. Over the time, the garden spread across 40 acres and now includes many other exquisite places inside like the spellbinding doorways, creative walls, splendid waterfalls and so on. One of the best places to experience in Chandigarh, stretched across 3km at the foothills of Shivalik Hills this place can give you a holistic experience in every sense. This man-made lake was created in 1958. From lovebirds to family picnics, to elderly people relaxing around the lake, this place serves as a wholesome place to cherish your days, out of which the sunsets are exceptional. You can sit there as long as you want or take a boat ride or indulge yourself into the mouth-watering food stalls to tickle your taste buds. This place also hosts many migratory birds, which makes it even more desirable by its numerous visitors. For more details on the best places to visit in Chandigarh and related updates, like and subscribe to tentaran.com.